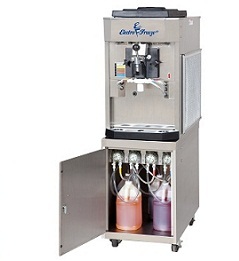 Join ADI Electro Freeze as we present the best frozen dessert equipment on the market at the Mid-America Restaurant Expo on January 13-14, 2019. ADI Electro Freeze will be on hand both days at the Columbus Convention Center for demonstrations and hands-on consultations. 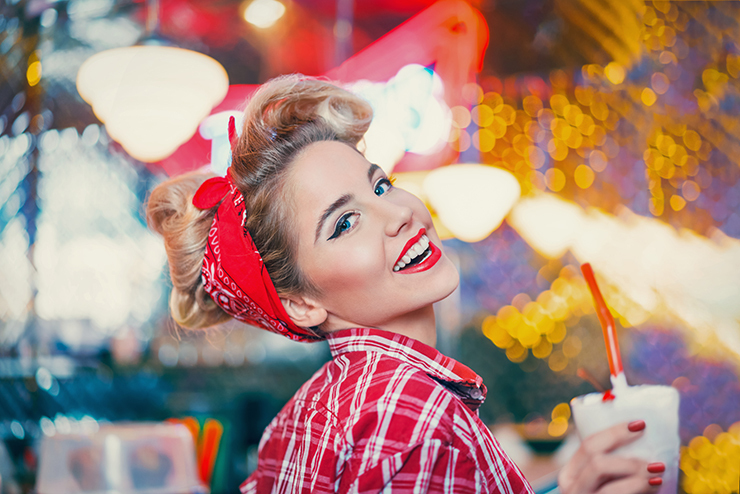 The Mid-America Restaurant Expo attracts thousands of food operators and exhibitors throughout the Midwest to showcase and display trends and topics in the food and restaurant industry. ADI Electro Freeze will be set up in Hall B to showcase the latest quality equipment and machines for high traffic restaurants, ice cream shops and anyone involved in the frozen dessert industry. 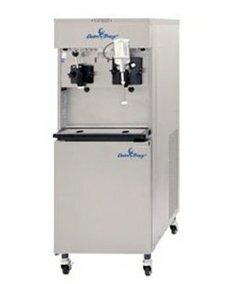 In addition to showcasing the most dependable, reliable and quality ice cream machines on the market, Dominic Minella from ADI will be at the booth for demonstrations, consulting and education. If you’re an owner, operator, manager or in the process of starting-up an ice cream shop or frozen yogurt store, then you must stop by the ADI Electro Freeze booth. Not only will you be introduced to the best equipment on the market but you’ll meet the premier frozen dessert consultant in the Midwest.